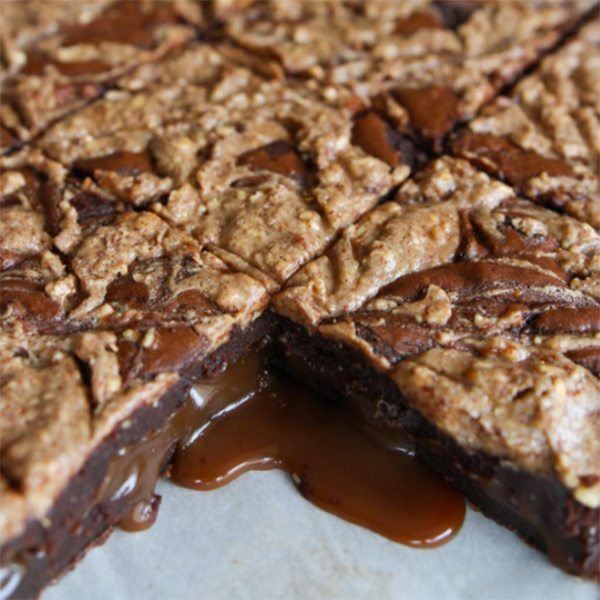 Who doesn’t like a brownie? Whether you’re a cocoa purist, or enjoy your slice loaded with caramel and Oreo crumbs, these rich, gooey morsels prove hard to resist. 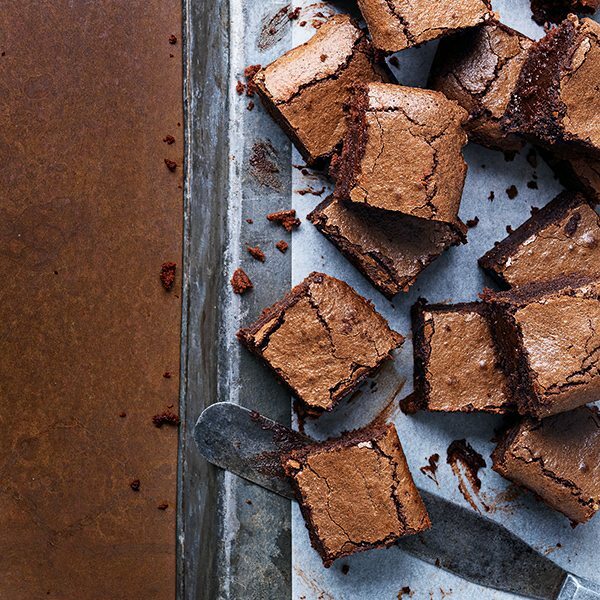 I’ve rounded up the best of the UK’s brownies to ensure you never have to be far from everyone’s favourite fudgy treat. 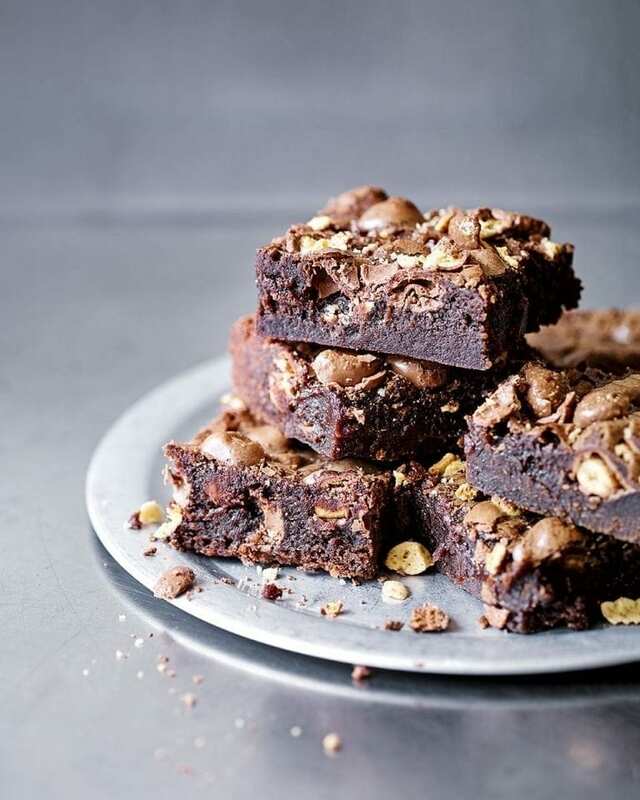 This London bakery’s brownie has achieved cult status, and not without good reason. Its signature bake is dense, dark and fudgy, with a sprinkling of chocolate chips delivering a double chocolate hit. The alternative flavours, including cheesecake, pecan caramel and white chocolate and raspberry, will keep you coming back for more. Any restaurant dedicated solely to puddings ought to have a good brownie up their sleeve, and at The Pudding Stop you can order yours hot, with lashings of salted caramel, chocolate sauce, and milky soft-serve ice cream. You could pick up a slab of peanut-butter brownie or butterscotch blondie to take home – but why would you when there’s a pudding wine list and regular film screenings too? Velvety brownies made with Madagascan and Colombian chocolate, and anything from Seville orange marmalade to sea-salted butterscotch. Order the goldie, a dark decadent brownie hand finished with edible 23ct gold leaf, and feel like a true brownie king. Blue Basil’s chunky chocolate, cardamom, and hazelnut brownies are all Great Taste award-winners – but we’re itching to try the “chocwork orange” flavour (and not just for the name). 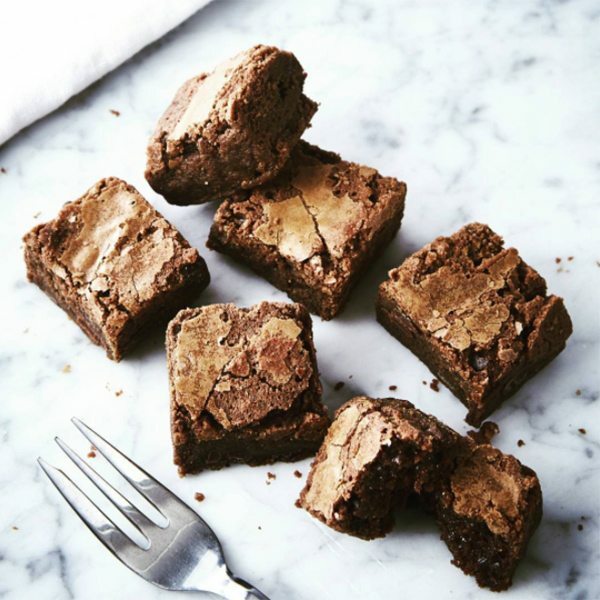 You can trust chocolatier and flavour maverick Paul to produce a truly chocolaty brownie – and can even book in to learn his team’s secrets at a dedicated brownie masterclass. 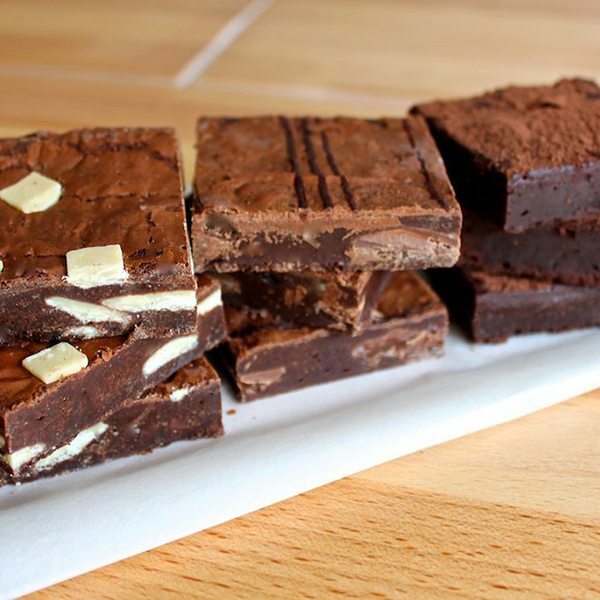 Try his recipe for hot cross bun brownies here – you won’t regret it. 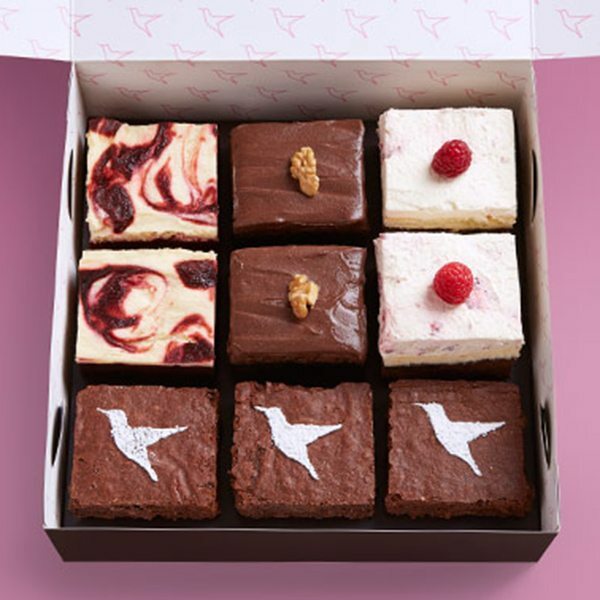 Fancy some gourmet brownies delivered direct to your door, beautifully packaged? 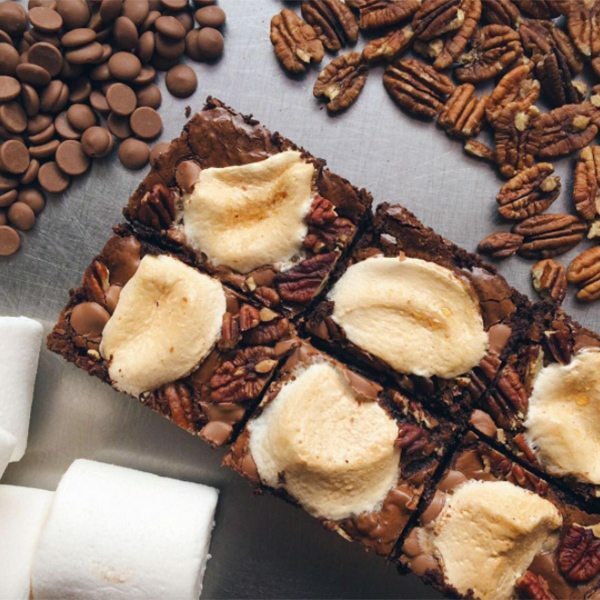 The Brownie Post has you covered with their drool-worthy menu of super-squidgy brownies – we’ve got our eye on their double chocolate banana invention. 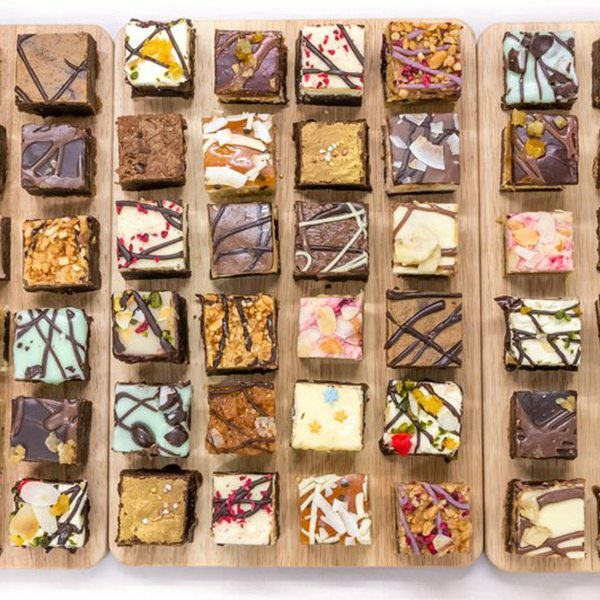 Run by Sarah and Rachel Cawkwell, one a pastry chef and the other a business brain, The Brownie Bar is committed to “bringing gooey to yooey” – with free 1st class delivery on all brownie orders. Flavours run the gamut from Nutella and peanut butter to pistachio and white chocolate, and the sisters produce brownie “bombs” (spherical truffle-style brownies) and brownie “corkers” (brownie-stuffed cookies), too. 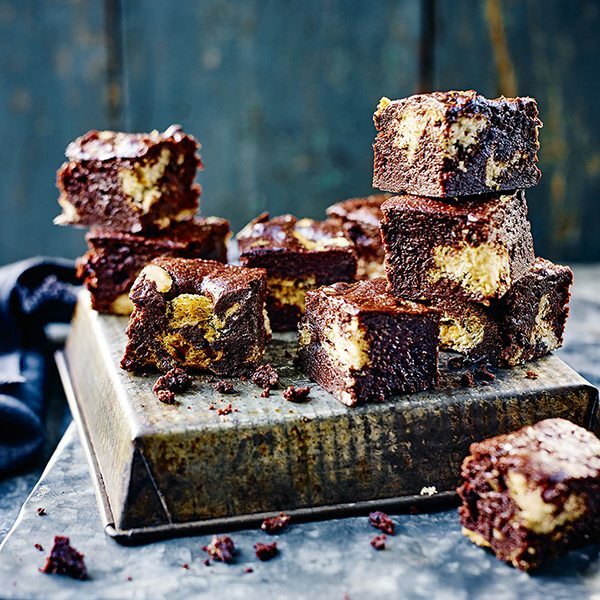 These are brownies for the connoisseur – think gooey chocolate slabs spiked with the flavours of treacle tart or crème brûlée, tiramisu or Bakewell tart. In their own words, “We love flavours of all kinds here – salty flavours, fruity flavours, smoky flavours, subtle flavours, grab you round the neck and slap you in your face flavours. 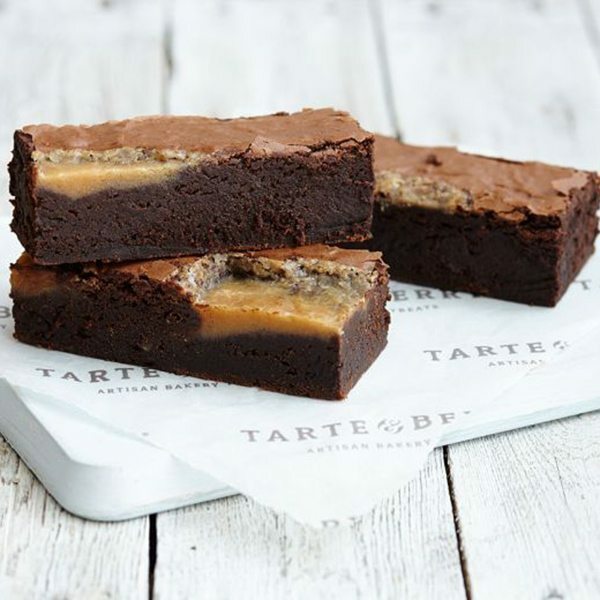 Anything goes as long as it tastes amazing.” Best-selling salted caramel, triple chocolate and peanut butter brownies are always available, but guest flavours change on a monthly basis. These 100% Belgian dark chocolate brownies won The Guild of Fine Food’s Editor’s Choice Award in 2015, and boast some seriously grown-up flavours, including Morello cherry and almond, maple and pecan, and stem ginger and cardamom. 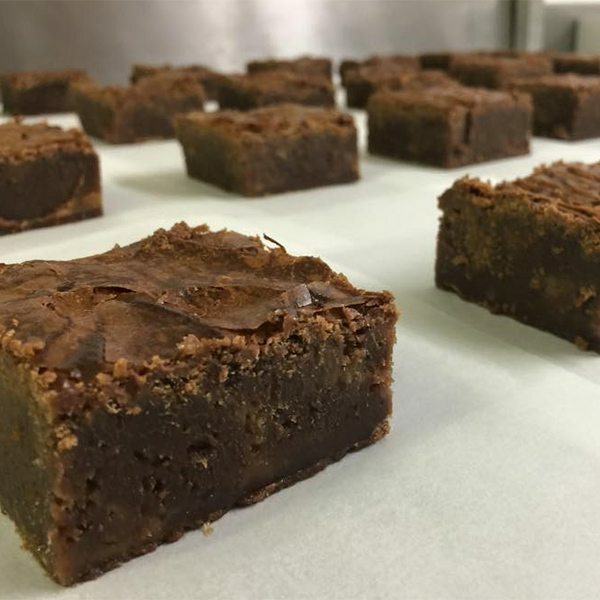 A fixture on the food festival scene, follow Wood’s Brownie Co. on Facebook to find out where they’ll be popping up next, or order for delivery. 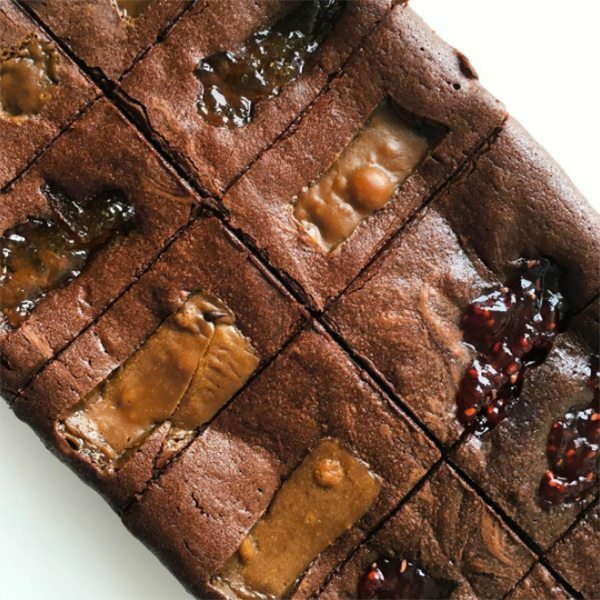 Jane and Lucy Batham’s chic brownie bars taste as good as homemade, and feature everything from pretzels and popcorn to salted caramel and cookie dough. Catch them at food festivals and pop-ups, and a growing number of cafés across Yorkshire. The bakery that helped make American baking (and the cupcake) cool serves up classic chewy brownies with a rich chocolate taste. Not indulgent enough? There are cheesecake, red velvet and frosted options, too. Don’t be fooled – this cutesy little cupcake shop does a wicked brownie too. 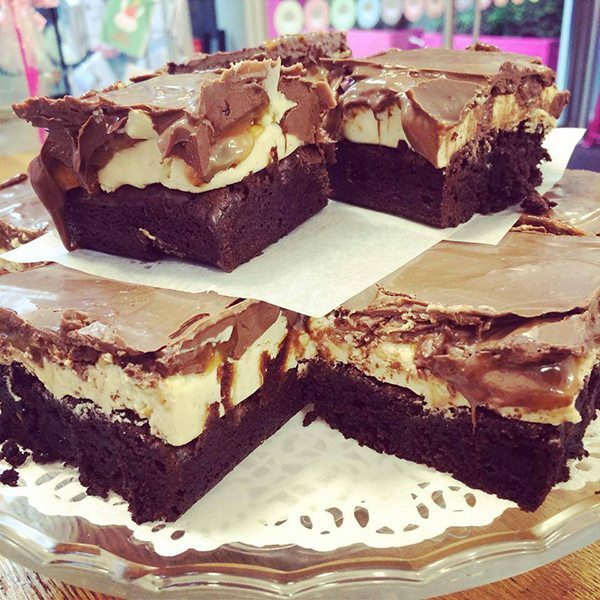 Fillings are generous with a retro twist, including Snickers, Toffee Crisp and Twix-inspired stuffings, and if you are craving something cute – there’s rainbow layer or Neapolitan brownies. Stuffed, topped and filled brownies are all very well, but what if you’re craving the classic – and want to know how to make it for yourself? Pick up the March issue of delicious. for our hall-of-fame recipe and learn how to create chewy-fudgy chocolate perfection, before jazzing them up with our topping tips. Still trying o find the best brownie ever.